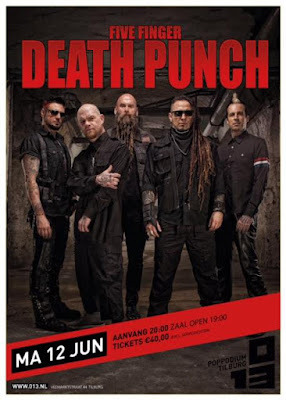 Five Finger Death Punch announced a new tour date. 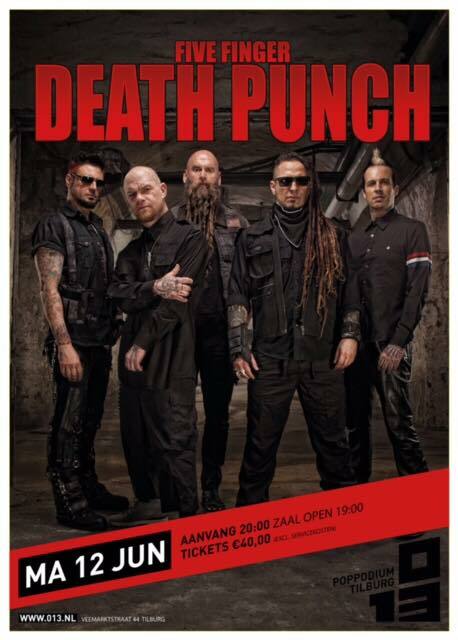 The band wrote on Facebook: "We're coming to Poppodium 013 in Tilburg on 12 June! More info here."